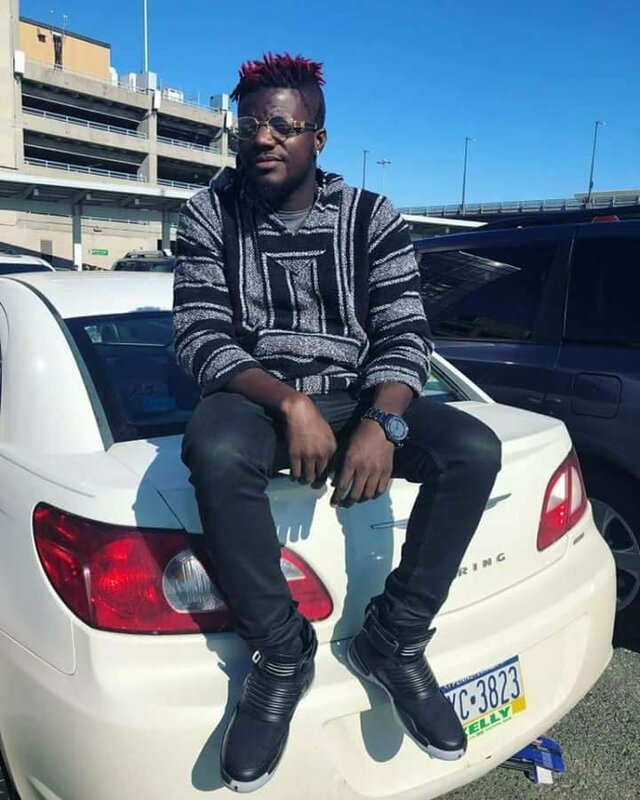 The ‘Shatta movement-AsuidenGod’ beef has taken another twist as Pope Skinny continues to reveal damning secrets about his friend. 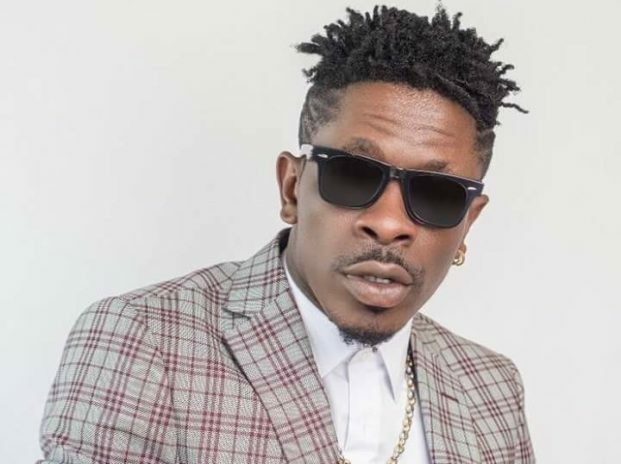 Shatta Wale who started with the revelations has gone mute for some time now as Pope Skinny continues to disclose more secrets. According to Pope Skinny, the Shatta Movement boss has been deceiving Ghanaians over the cost of his mansion. In the latest revelation on his Snapchat handle, Pope Skinny disclosed that Shatta’s mansion doesn’t cost $1 Million. He stated that the mansion cost less than $200k which was even a gift from a political party for using his song during the elections. Pope Skinny also claims that Shatta Wale will be investigated by customs soon since he did not pay import duty for most of his cars. “Most of your cars be Togo cars and very soon customs will investigate you. You say u bi Shatta Wale so you no go pay duty. Your bragging life has come to an end”, he added. 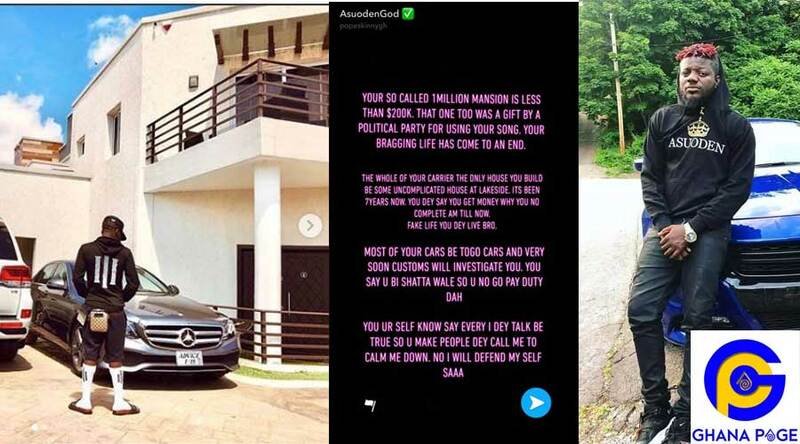 The post Shatta Wale’s mansion doesn’t cost $1M but $200k -Pope Skinny appeared first on GHANAPAGE™.